Bolt Drawing. 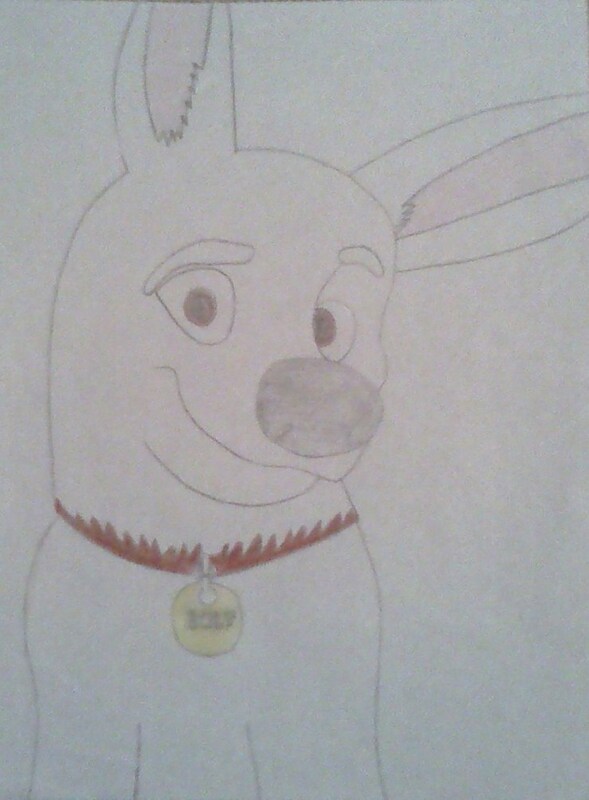 A drawing of Bolt I made. HD Wallpaper and background images in the Disney's Bolt club tagged: dog movie bolt. V + B as real dogs! joy6789's L + B as real dogs! عملی حکمت Bolt and Mittens AWESOME!! !